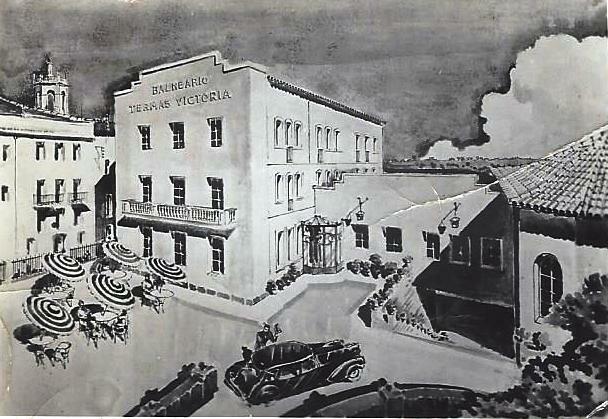 The origins of the Hotel Termes Victòria go back to the 17th century, although no one knows exactly when it was built. Initially, it took up several medieval buildings and even part of the old walls. Throughout the years it has suffered many different architectural modifications, but it preserves original elements such as the vault of the baths, from the 18th century. 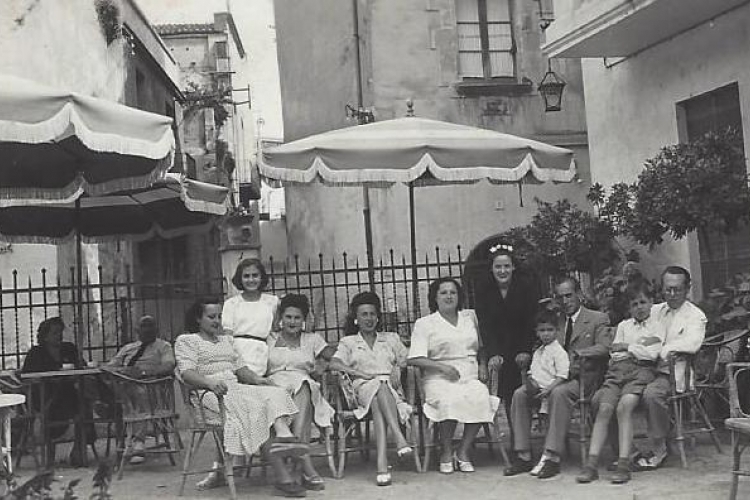 Despite its modern facilities, the hotel is still run familiarly, since the 1850s, by the family Anglí-Palaudarias. 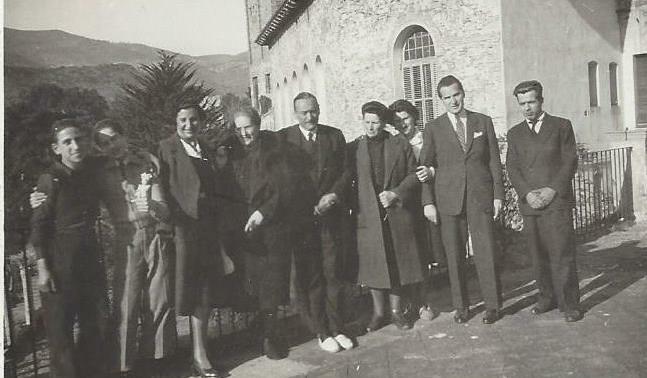 Maria Torras Pedragosa married Isidre Anglí Palaudàries, on March 28th 1917, and from that same day started the Anglí last name as the manager of the Hotel Balneari Termes Victòria . 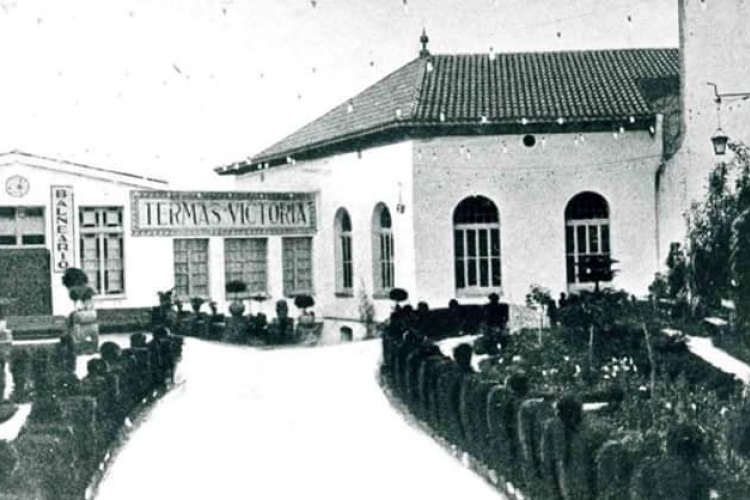 From 1917 and during the fifties, were very difficult years for the bussiness. Maria carried was of the business responsabilities, while Isidre focused on his local political carrier. Prior to the Civil War, Maria and Isidre coul move forward with the hotel and hot springs business with the provideers support and trust during the winter months. The family debts were paid back as soon as the summer customers started coming for the season. 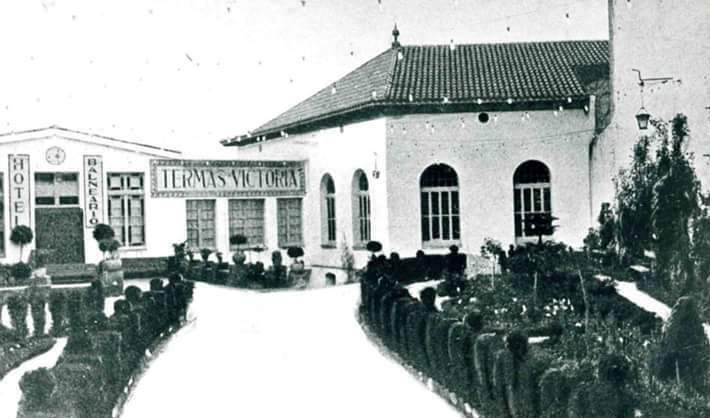 During the Civil War, the hotel and hot springs were expropiated and used as refuge for kids from Guadalajara. Maria Torras and sidre Anglí had 5 kids. 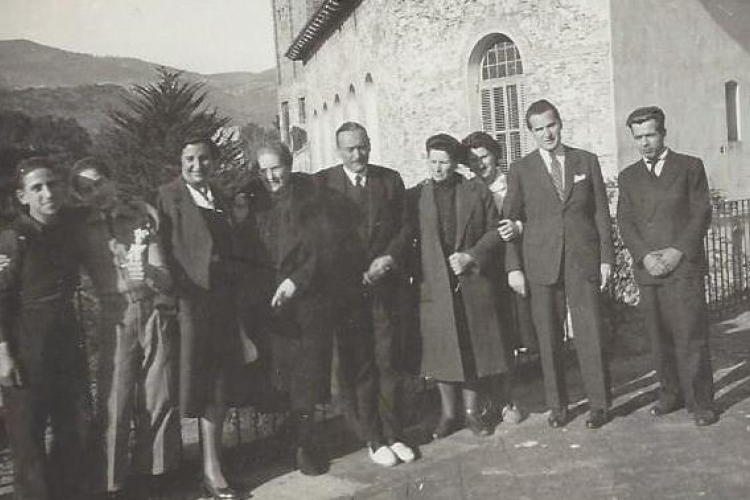 The oldes son, Joan Anglí, married Maria Rosa Garriga Masclans on April 11th 1945, and together kept the family tradition and continued with the Anglí last name as managers of the hotel and hot springs. While Maria Rosa managed the hotel, she worked on improvements of the building facilities, which help the business to go from being a 2 star hostal to a 3 star hotel in 1992. 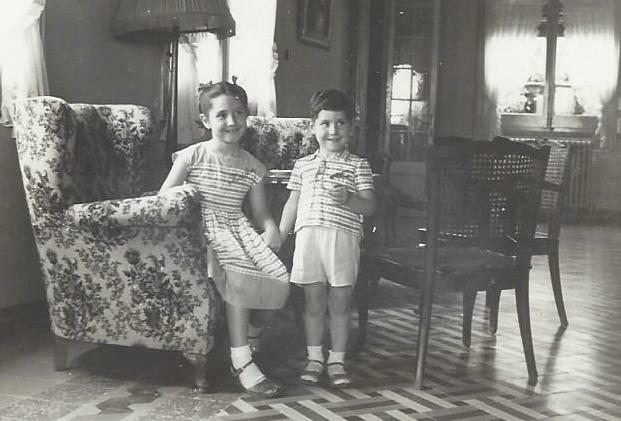 Maria Rosa Garriga and Joan Anglí had 2 kids, Josep and Maria Rosa. Their son Josep Anglí married Maria Lluïsa Sallarés and together manage the hotel and hot springs since 1983. 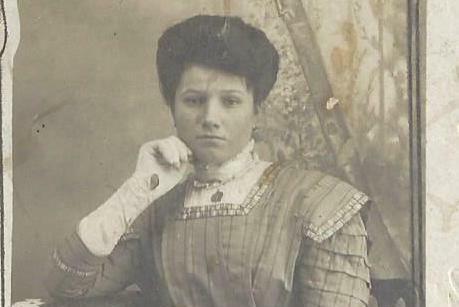 Maria Rosa Garriga kept being the sould of the hotel, keeping a daily relationship with cutomers and staff. She died in 2012 and ultil the last day she still kept coming to the hotel. 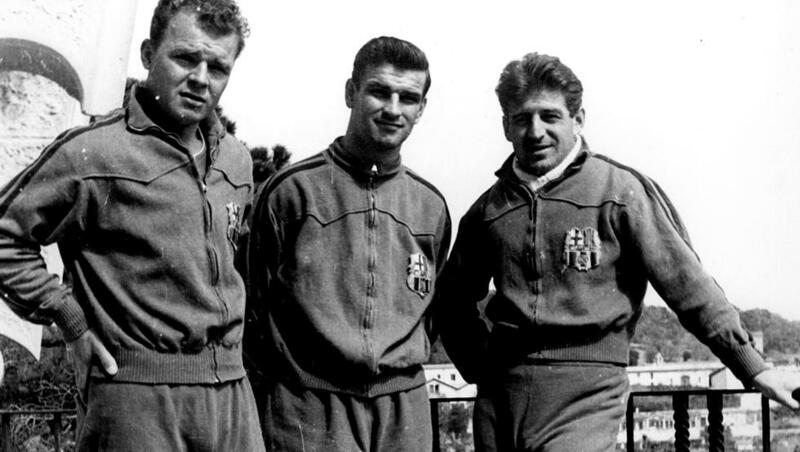 Hotel Balneari Termes Victòria hosted the Barça team during the fifities. 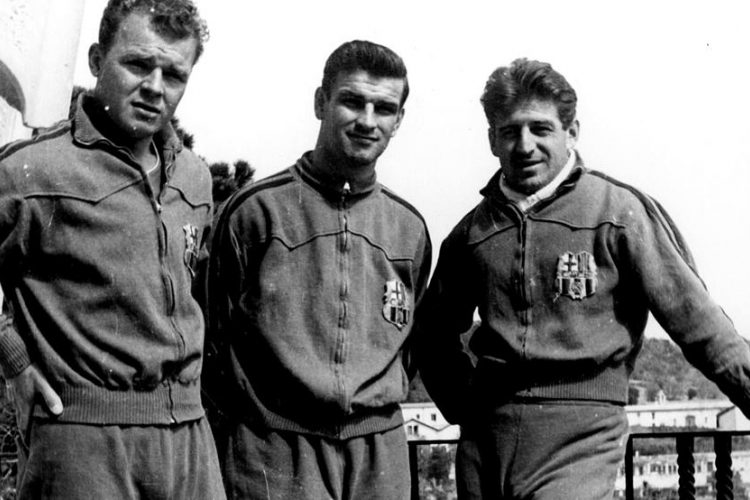 One of the best Barça seasons with Ferdinand Daucik and his great team which included some of the best soccer players of the Barça history, such as Kubala, Suárez, Kocsis, Czibor, Tejada, Basora, Evaristo, Eulogio Martínez, Ramallets, Olivella, Seguer, Gràcia and Segarra. Over the years, Hotel Termes Victòria has kept many loyal and exclusive customers. From King Alfonso XII through many artists and writers who look for peace and tranquility for better inspiration.